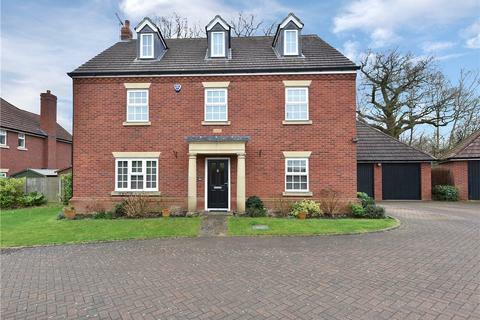 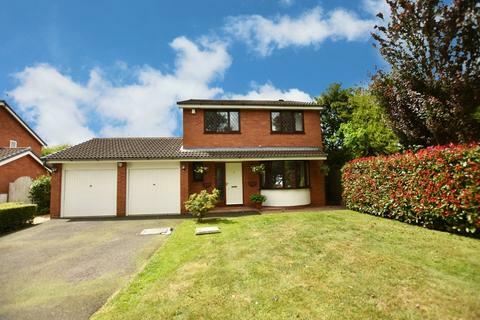 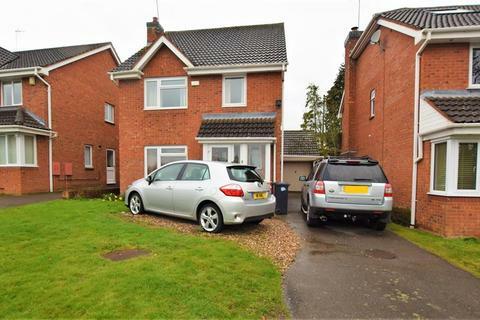 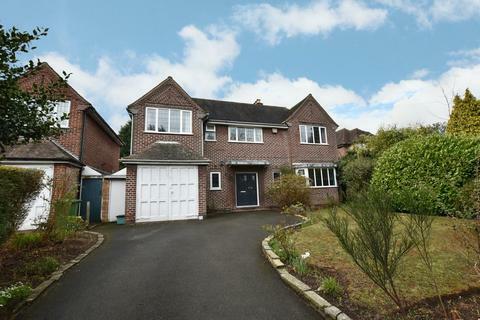 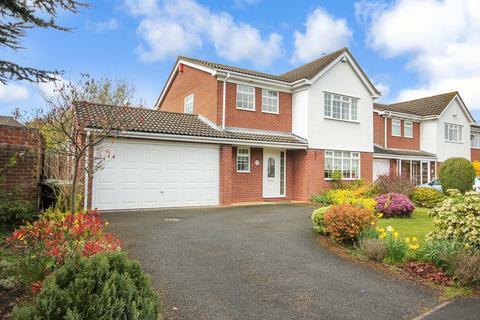 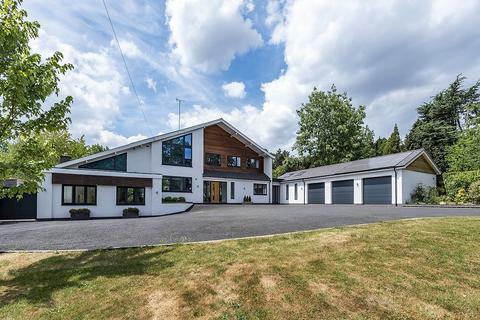 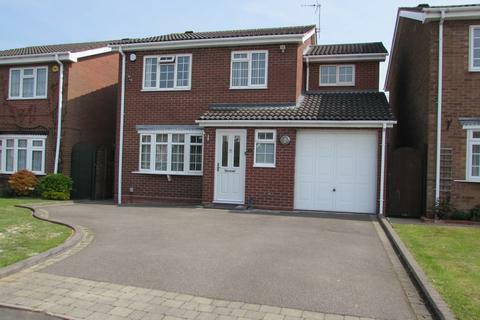 Hunters are pleased to present a thoughtfully extended modern four bedroom executive style detached family home. 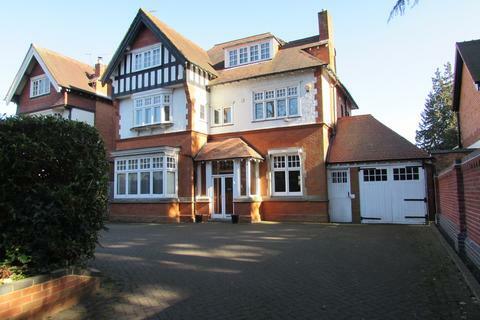 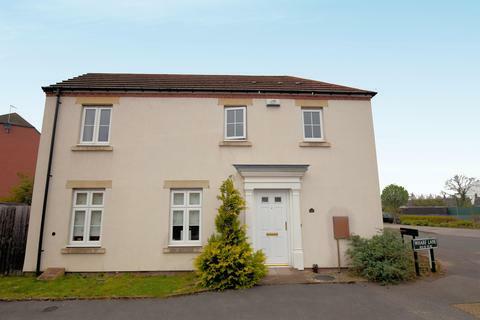 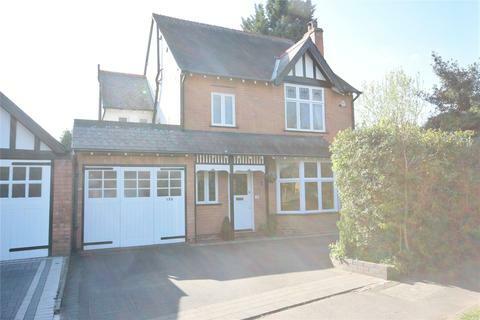 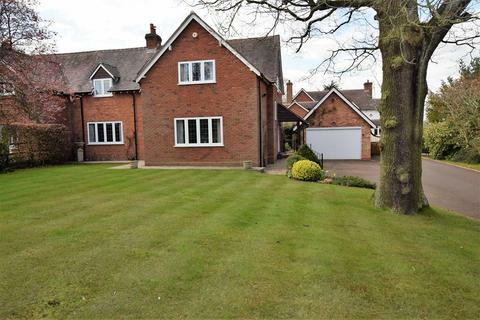 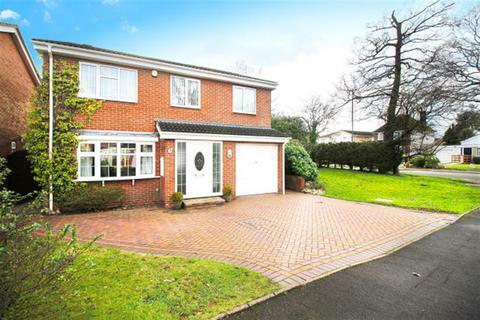 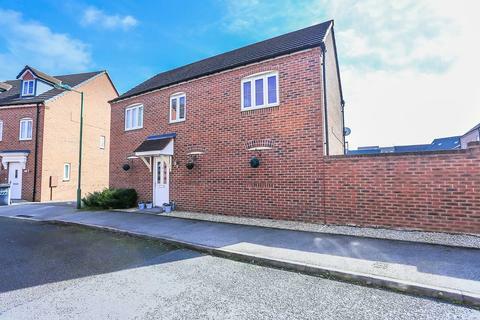 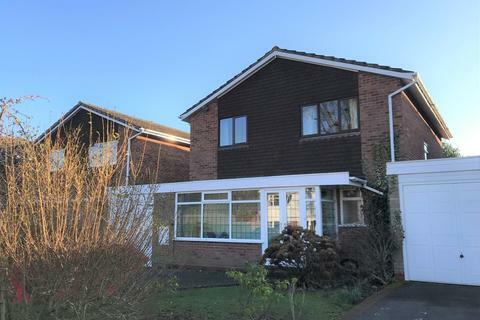 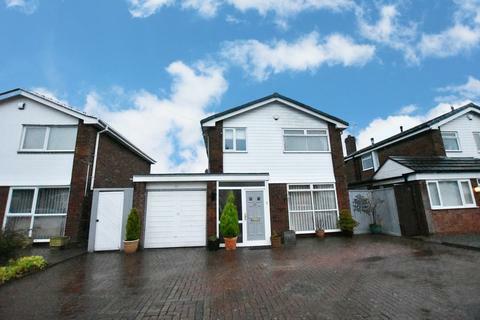 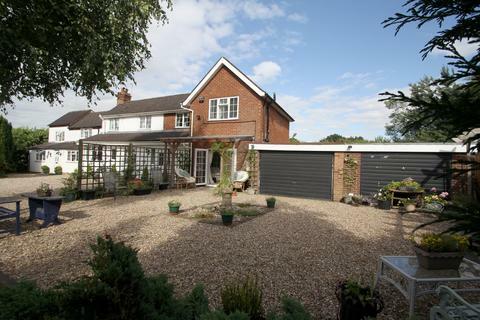 The property is conveniently situated on an impressive corner plot in this highly regarded residential area. 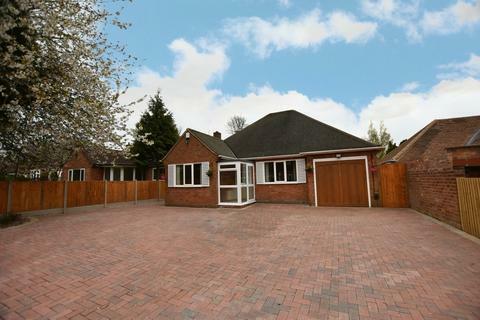 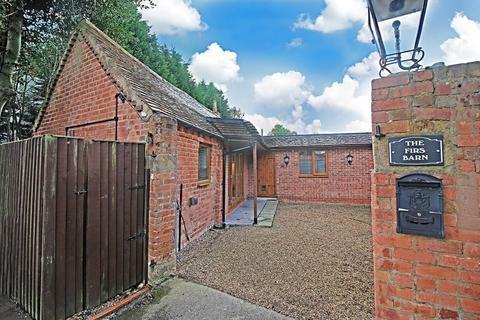 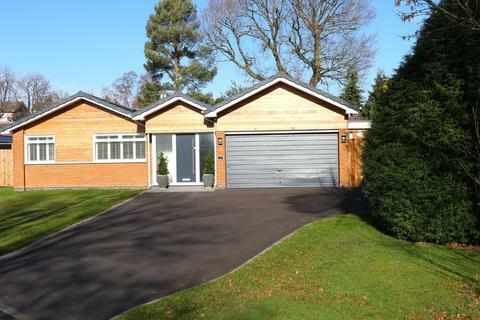 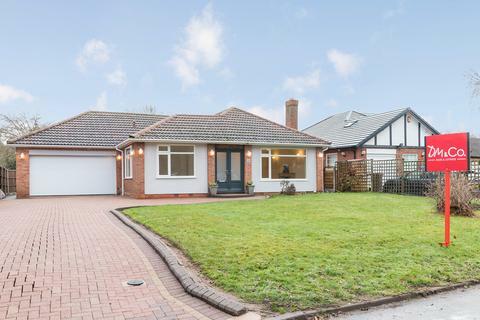 SIMPLY STUNNING FOUR BEDROOM DETACHED BUNGALOW in a rural location. 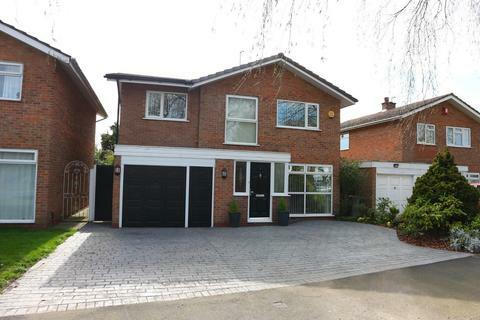 Completely refurbished to a HIGH SPECIFICATION throughout, this property really must be seen to be appreciated. 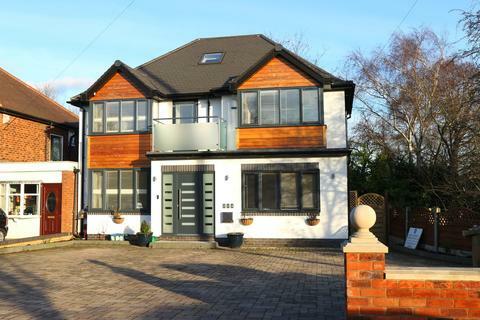 TO ARRANGE YOUR VIEWING CALL DM & CO HOMES NOW ON[use Contact Agent Button]. 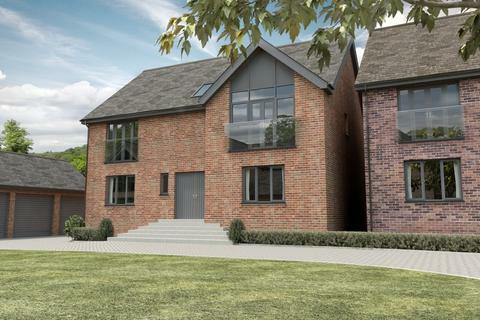 ***OPEN HOUSE*** SATURDAY 30TH MARCH 10AM - 2PM Appleby House (Plot 5) is a luxuriously appointed, newly built, 5 bedroom detached family home enjoying an enviable semi-rural situation in this highly desirable location.